Becoming a nun is a serious commitment. Becoming a nun is a life-altering decision. 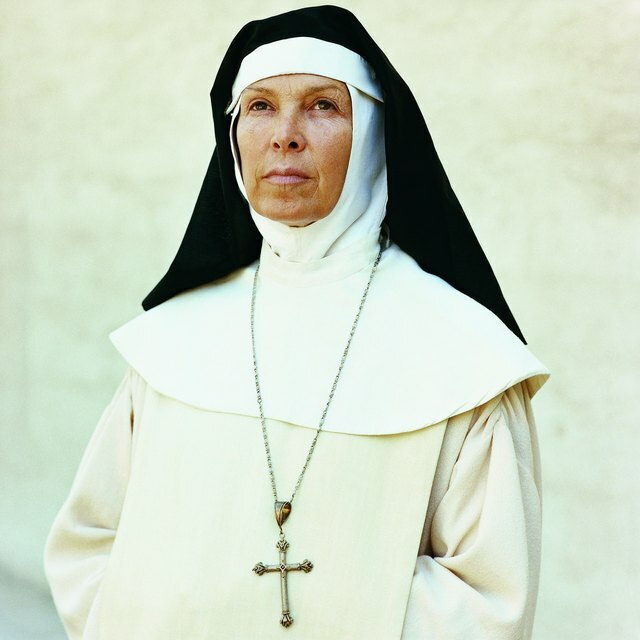 There are numerous communities that accept women over 60 who want to become a nun. Some communities, particularly the more traditional ones, do have an age limit of usually 30 or 35. Yet even the more traditional communities will sometimes make an exception. 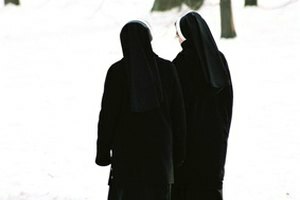 The reason the age limits exist is because women of more advanced ages tend to be more set in their ways and it is harder for them to accept the lifestyle change that nuns must make. Nuns also need to be in good health, which can become more elusive as you age. Meet all prerequisites. You must be Catholic, cannot be currently married, cannot have children under 18, must be free of debt, and must be physically and psychologically healthy. Explore Pre-Candidacy or Affiliation. 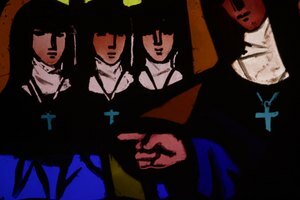 In this stage you will get to know the nuns of the community you are interested in, and they will get to know you. 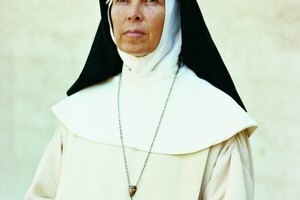 You will get a feel for what life as a nun is really like. Experience the Candidacy or Postulancy stage. This is the stage where you present a formal application to join the particular community and you are further introduced to the communal life and its ministries. Enter the stage of Novitiate. Once you enter the Novitiate stage you are formally admitted to the religious community and are considered a member of the community, but there is still no permanent commitment yet at this stage. Profess your vows of poverty, chastity and obedience. There are two stages of vow profession. The first stage of vow profession is the temporary vows, and the second vow profession stage is the perpetual profession of vows. When you partake in the perpetual profession of vows, you officially become a nun. Forner, Victoria. "How to Join a Nun Order When You Are Over 60." Synonym, https://classroom.synonym.com/how-8389231-join-nun-order-over-60.html. 07 August 2017.